Choosing how you travel around Izu Peninsula is as important as choosing where you want to go. If you live overseas, you will probably come to Japan by plane. If you visit the Izu Peninsula, three airports are convenient: Haneda Airport, Narita Airport, Mt.Fuji Shizuoka Airport. Transportation from the airport depends on your choice. What kind of trip do you like? It is convenient to use the railroad from airports. 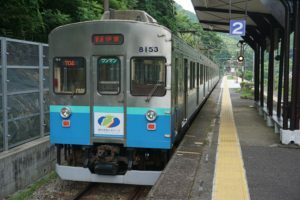 Trains and buses are the main form of public transport in Izu Peninsula. There are three railroads running in the peninsula. There is a 1 day pass for each railroad company, so please check it. In addition, it is also recommended to use the bus. 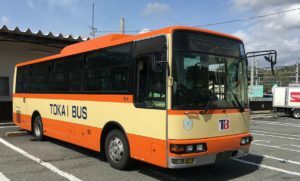 Buses operated in the Izu Peninsula are mostly the Tokai bus or Izu Hakone bus. Main stations such as Ito station and Shuzenji station have a bus information center. If the destination is clear, you may want to ask there. 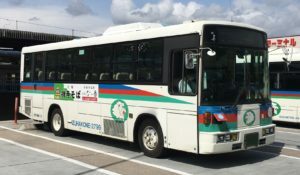 If you want to travel around various places by bus or train, it is convenient to purchase Izu Dream Pass. If you have a dream pass, you can ride both. However, the range that you can ride is determined for each type of ticket. Be sure to check it. 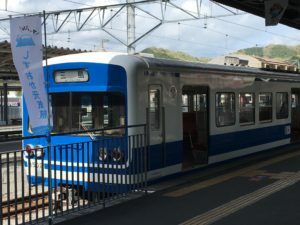 If you have an international driver’s license, it is fun to travel around the Izu peninsula while driving by renting a car from the airport or from the train station. If your schedule is decided, you can make a reservation at the internet site before entering Japan. 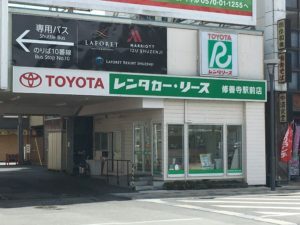 If you present an international driver’s license and passport, you can rent a car in Japan. If you are traveling from a country that has not ratified the Geneva Convention, you can not obtain an international driver’s license, but instead you can obtain a translation at the Japanese Embassy. In that case, you can rent a car with a translation and passport presentation. Japanese vehicles travel on the left side. Remember it.